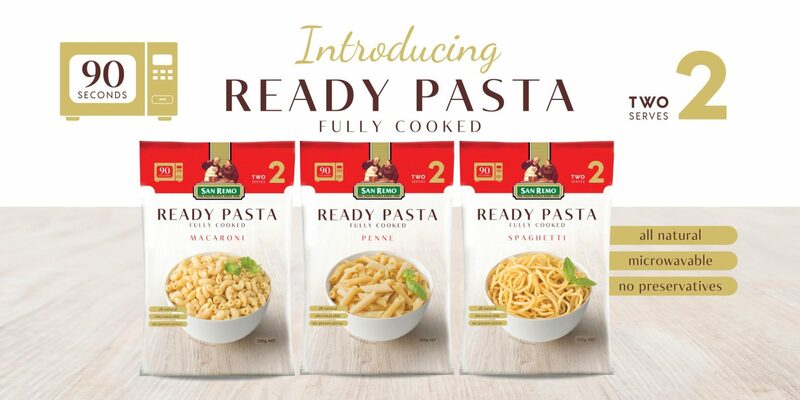 San Remo have been the pasta people since 1936. 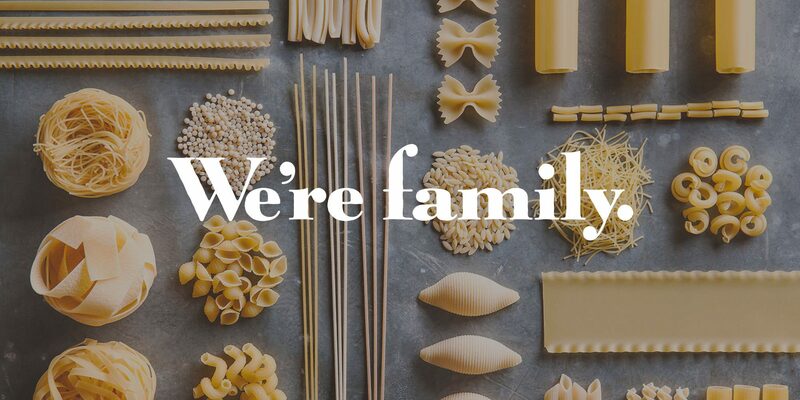 That’s over 80 years of sharing the traditions and culture of pasta making with Australia. 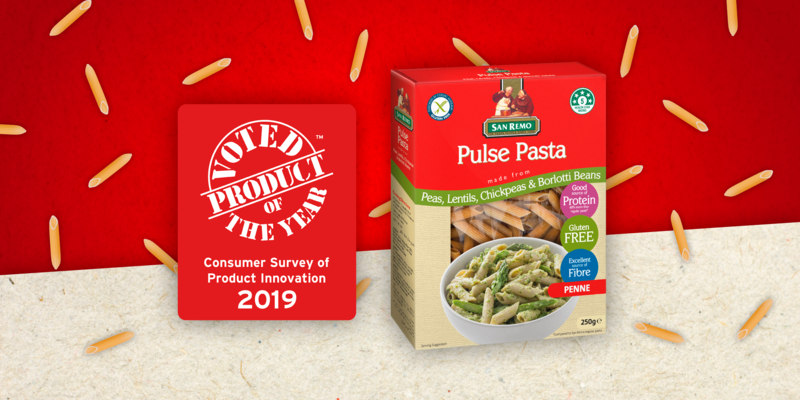 San Remo is proud to be the longstanding number one* Dry Pasta in Australia. 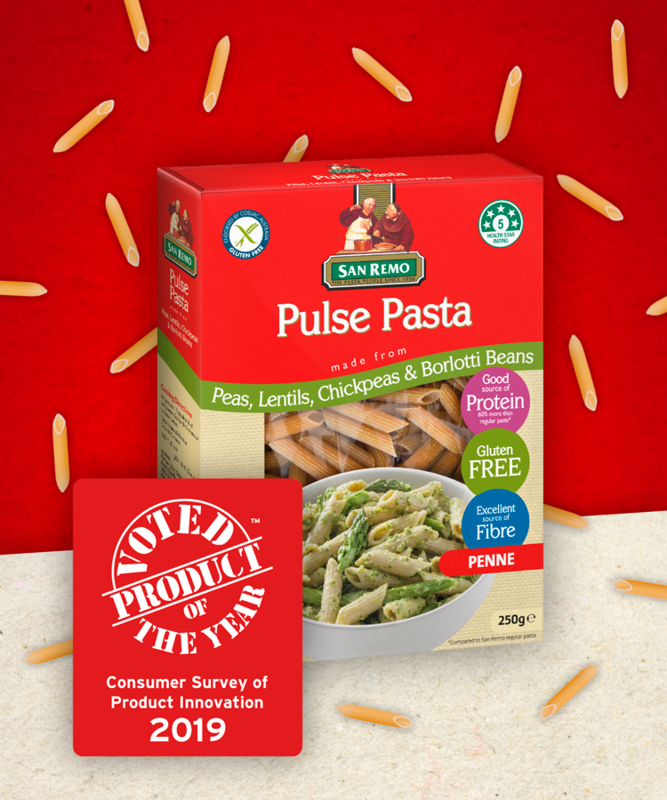 Made from 100% Australian Durum wheat, San Remo prides itself on its high quality, premium pasta. 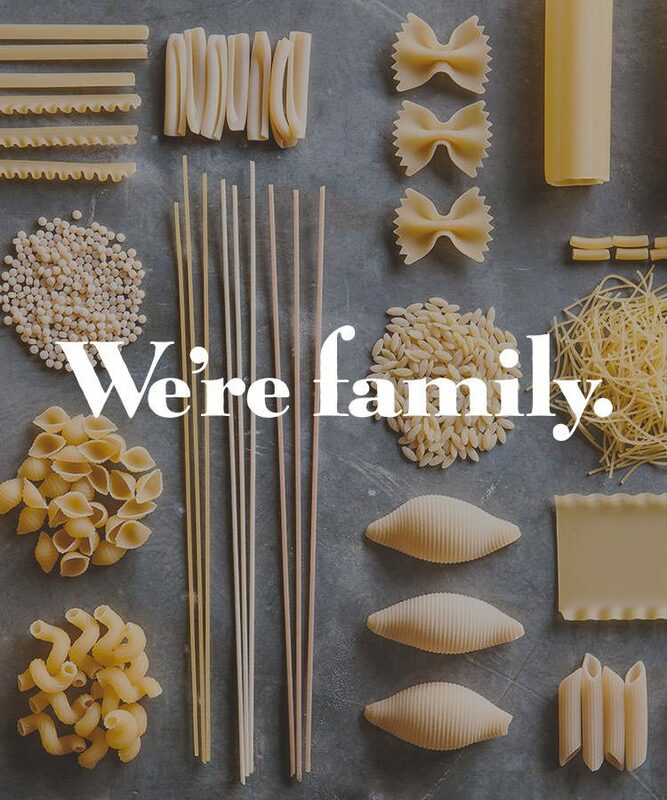 With our generous range of authentic products, you’ll find a pasta or sauce to help create the perfect dish. 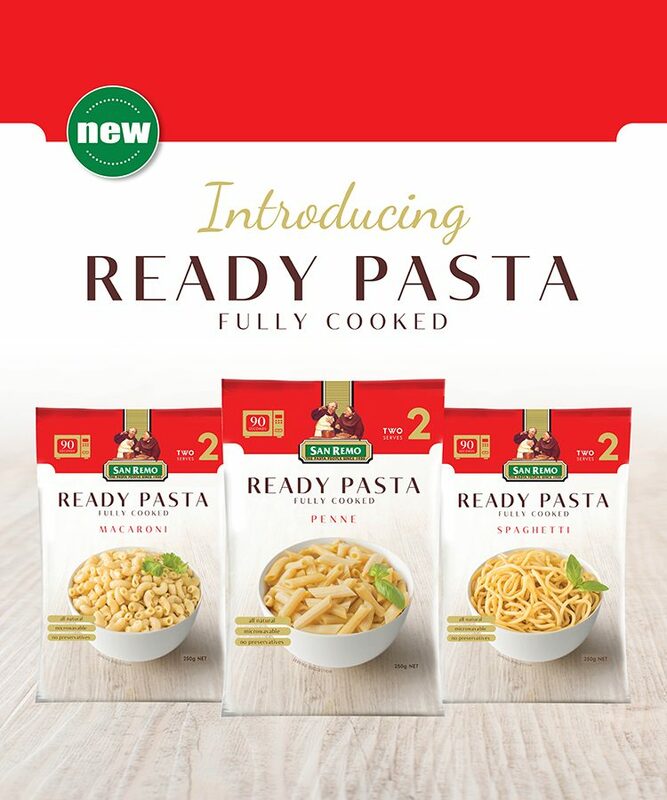 *Nielsen Scandata Australia Grocery MAT to 09/07/2017. 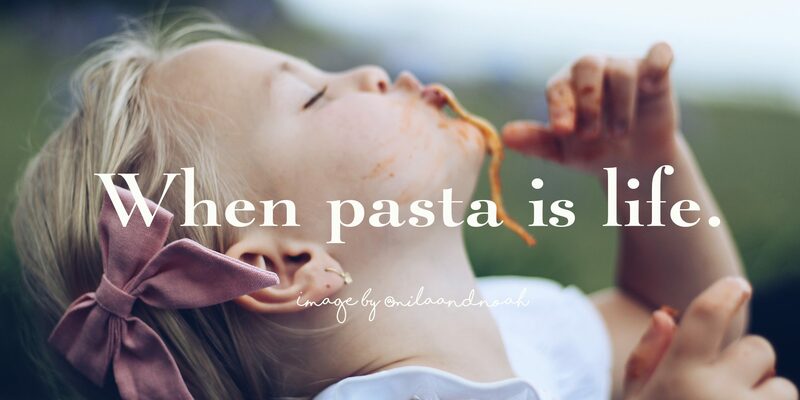 Dry Pasta Category in Value and Units. Our ambassadors are a cherished part of the San Remo family. 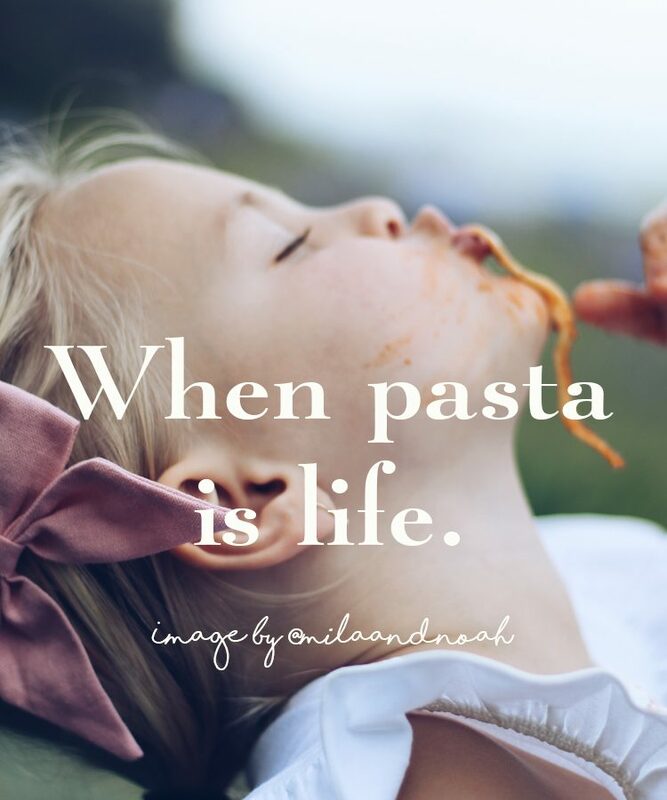 Learn more about them here and discover some of their favourite pasta recipes.